Sardines: Sardines are a fatty fish that is rich in omega-3 and a very convenient keto snack. Choose salmon with skin and bones to get the benefit of calcium. Salmon: Salmon, one of the best sources of omega-3 fatty acids available, lasts longer and may be cheaper in canned form. Anchovies: Anchovies are a fatty fish that makes a great topping for your keto pizza with cauliflower crust. Tuna: While tuna is not a significant source of fat like the three fishes listed above, it can easily be made fatty with the addition of mayo when making tuna salad. To learn more about which fishes you should incorporate into your diet, see this article: What Are the Best Fatty Fishes to Eat on a Ketogenic Diet? Almonds are a popular nut on the keto diet although macadamia nuts and pecans are higher in fat and slightly lower in carbs. Hemp Hearts: Along with flaxseeds, chia seeds, and almond milk, hemp hards can be the basis for keto “oatmeal.” They’re also a great source of omega-3. Flaxseed: Flaxseeds are fiber-rich and loaded with omega-3 fatty acids and antioxidants. However, because they contain lignans, which mimic estrogen, they may have a negative effect on testosterone levels in men although they are safe for women. Chia Seeds: Chia seeds are full of antioxidants, fiber, iron, calcium, and omega-3. Almond Milk: Almond milk is low in both calories and carbs and makes a nice base for keto smoothies. Be careful to get unsweetened almond milk to ensure there are no added sugars. Mayonnaise: Whether you’re making a tuna salad or a creamy dressing, mayonnaise is great for adding fat your food. No Sugar Added Tomato Sauce: Some keto dieters avoid tomatoes because of the sugar this fruit contains, but tomatoes are absolutely keto-safe in moderation. The trouble with canned tomato sauce is that it often has added sugar, but some brands do not, such as Rao’s tomato basil sauce (4g net carbs per 1/2 cup serving) or Muir Glen tomato basil sauce (6g net carbs). You can also make your own low carb tomato sauce. Coconut Oil: Coconut oil increases HDL (good cholesterol) in your body and can be used when cooking or as a base for fat bombs. Almond Flour: Almond flour is a substitute for traditional flour that is used in many keto recipes, especially for sweet treats. Macadamia Nuts: Macadamias are a favorite nut among keto dieters because they are very high in fat and low in carbs. Pecans: Like macadamias, pecans are high fat with minimal carbohydrate content. Almonds: Almonds are popular for keto dieters because they are lower in carbs than a lot of other nuts, although they do contain more carbs than macadamias and pecans. Almond butter is also a popular staple that you can buy or make yourself in a food processor. Cheese Crisps: Typically meant as a salad topping, cheese crisps (made from 100% cheese) are often eaten straight out of the bag by keto dieters. A few brands like Whisps do market them as a snack rather than a topping. You can find cheese crisps in varieties like parmesan, romano, asiago, and cheddar at most stores near the croutons. They’re great because most keto foods lack the crunch factor these have. Plus, they’re very portable. 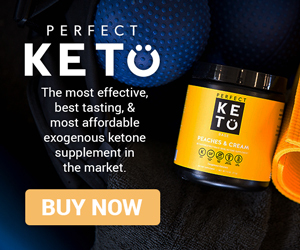 Exogenous Ketones: While your body can produce ketones naturally, exogenous ketone supplements or BHB salts can increase ketone levels and combat “keto flu” symptoms. 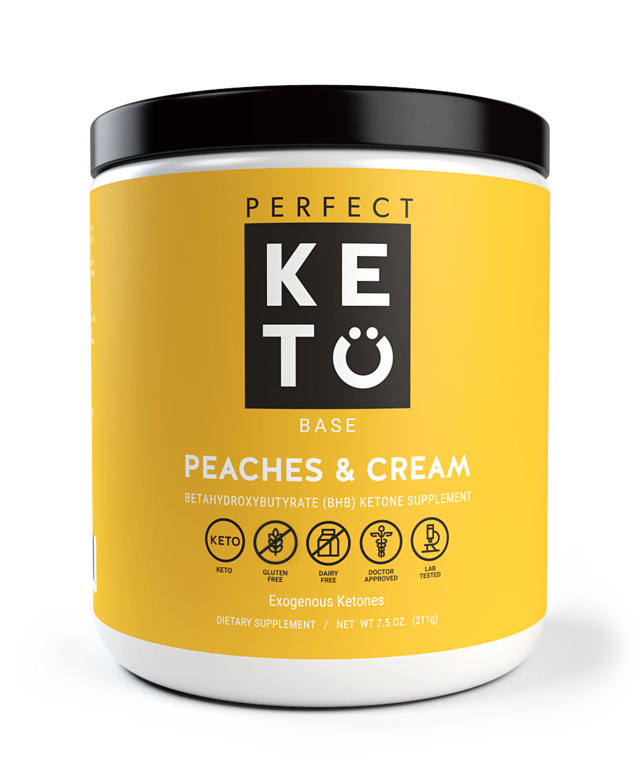 See my reviews of Perfect Keto’s BHB salts and Keto Drive exogenous ketones to learn more. Cauliflower: Cauliflower is an extremely versatile vegetable that you can use in many keto recipes such as cheesy keto “breadsticks” and cauliflower au gratin. Riced cauliflower also makes a great replacement for grain rice with any meal. Spinach: Spinach is a very low carb vegetable that is high in many vitamins. Zucchini: Zucchini noodles can be used as a replacement for pasta in a variety of dishes. You can buy them pre-made in grocery stores like Whole Foods and Trader Joe’s, or you can get a vegetable spiralizer and create your own. Avocados: Avocados are a keto staple because they are low carb and high in healthy fats, unlike other fruits that contain high amounts of sugar. Broccoli: Broccoli is another low-carb vegetable that can be used in a variety of keto recipes. It’s a great source of fiber, pantothenic acid, vitamin B6, vitamin E, manganese, phosphorus, choline, and many other vitamins. Lettuce: This one may seem obvious, but on the keto diet, you’re likely to eat many salads. Eggs are among the best protein sources you can get on a vegetarian keto or pescatarian keto diet. Eggs: Eggs are one of the healthiest sources of protein available as they contain many vital nutrients, and there are so many different ways to eat them. Cheese: Cheese makes an excellent addition to a variety of keto meals, especially omelettes! The more aged a cheese is, the lower its carbohydrate content will be, although most cheeses have negligible carbs. 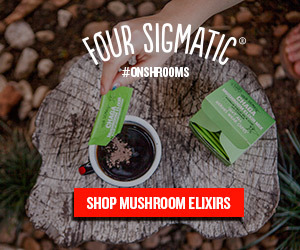 Mushrooms: Mushrooms are a plant-based source of protein that make an excellent addition to any vegetarian keto meal. Full Fat Yogurt: Yogurt does contain sugar, but if you stay away from sweetened yogurts and reduced fat yogurts, you should be able to fit it into your daily macros on occasion. Tofu: There is a lot of debate regarding whether tofu is healthy due to studies linking soy to health problems. However, many people on a vegetarian or pescatarian keto diet incorporate it into their meals. Meat substitutes may be part of your regular diet if you’re a vegetarian, but getting your protein from whole foods is much more ideal on a keto diet (or any diet). Many imitation meat products contain a lot of carbs and not much protein. If you do opt for meat substitutes, Beyond Meat’s plant-based burgers and meat crumbles have a lot of protein and are very low in carbs. Butter: Butter is an obvious staple for cooking veggies or fish. It’s also lower in omega-6 fatty acids than many other fats used for cooking. Heavy Whipping Cream or Half and Half: Many keto dieters live by HWC, but half and half is only slightly higher in carbs and much lower calorie. Either can be used as an addition to your morning coffee or your baking. Tofu Shirataki Noodles: Shirataki noodles are a low-carb food that can be used as a replacement for traditional pasta in many recipes, and they’re more similar to pasta in texture than zucchini noodles. Kimchi: Kimchi may need to be eaten in moderation due to its carbohydrate content. While it is low in carbs, sticking to one or two servings at a time is best. However, a small amount of kimchi goes a long way to add spicy flavor to your keto recipes, and it contains beneficial bacteria due to the fermentation process. If you’re a pescatarian, you have nothing to worry about, but if you are a vegetarian or vegan, you should be aware that some kimchi is made with fish and look for vegetarian kimchi. Sauerkraut: Sauerkraut is another great option that can be incorporated into your keto diet if you are looking to eat more fermented foods. Guacamole: While you can’t have traditional nachos or pita chips on keto, guacamole is great with veggies as dippers or with keto-friendly grainless crackers like Primal Thin Crackers. Salmon is a fatty fish that is perfect for keto and contains high levels of omega-3. Salmon: Fresh salmon is one of the best meals you can possibly have on a pescatarian keto diet. Look for fattier cuts as these will be better for helping you hit your fat macros (and fatty salmon is tasty). The only drawback of fresh salmon is that eating it frequently can get costly, especially in the quantities that most keto dieters like to eat. Mackerel: As mackerel is a fatty fish that is extremely high in omega-3 fatty acids, it’s a great choice for the keto diet. Trout: Trout isn’t nearly as fatty as salmon or mackerel but still contains a decent amount of omega-3 and may be more affordable than salmon. This is just a small sample of fresh fishes to eat. Keep in mind that all fish is suited for a ketogenic diet. Even if it’s low in fat, any fish can be made into a fatty fish when cooked in butter or oil. Sweets are not essentials, but they help a lot of people satisfy their pleasure principle and stay compliant with the ketogenic diet. Cocoa Powder or 100% Dark Chocolate: Technically, pure chocolate isn’t a sweet at all, but it’s typically used to make keto sweets like fat bombs. If you don’t feel like making your own treats, Lily’s Sweets makes keto-friendly chocolate bars and chocolate chips sweetened with stevia. Keto-Friendly Sweeteners: At least one type of low carb sugar substitute like stevia, erythritol, or monkfruit is essential to keep in your cabinet if you make a lot of keto treats or just like sweetened tea coffee. Low Carb Frozen Desserts: There are a variety of keto-friendly ice cream substitutes on the market right now including ENLIGHTENED, Halo Top, and Wink Frozen Desserts. Keto-Friendly Cookies: Nui, KNOW Foods, and Fat Snax all make low carb, high fat cookies that are perfect for the keto diet. Keto Bars: While some keto dieters do eat Quest Bars, they are not made with natural ingredients, and some people report getting kicked out of ketosis by them. Keto Bars are a high fat, low carb alternative made with higher quality ingredients. 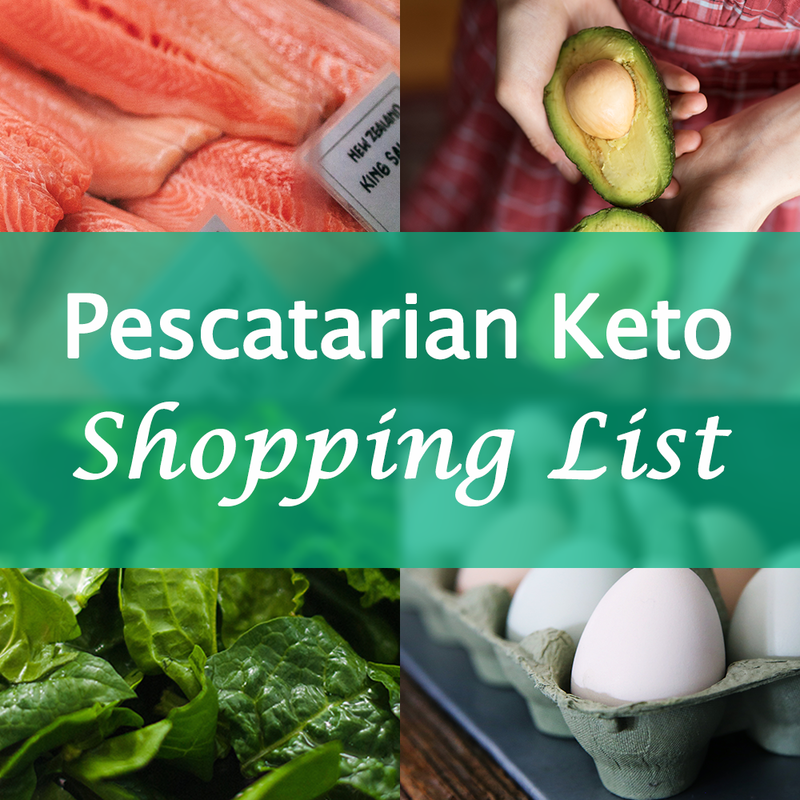 Has this pescatarian keto food list been helpful for you? What are some of your favorite keto foods to eat on a vegetarian or pescatarian keto diet? Have any shopping tips? Leave a comment below! I’m so grateful that I came across this article. There were others and they were quite negative about a vegetarian Keto diet and it’s limitation . This article was informative, practical and gave many options. Thank you !! This just made my day! I have some goals I’ve been trying to reach just as I practice more discipline in this area of my life, and this really helps. I’ve had interest in starting the keto diet for some time however being a vegetarian (pescatarian on happy days) posed a problem. So excited to come across your site. Thank you so much for this great article. 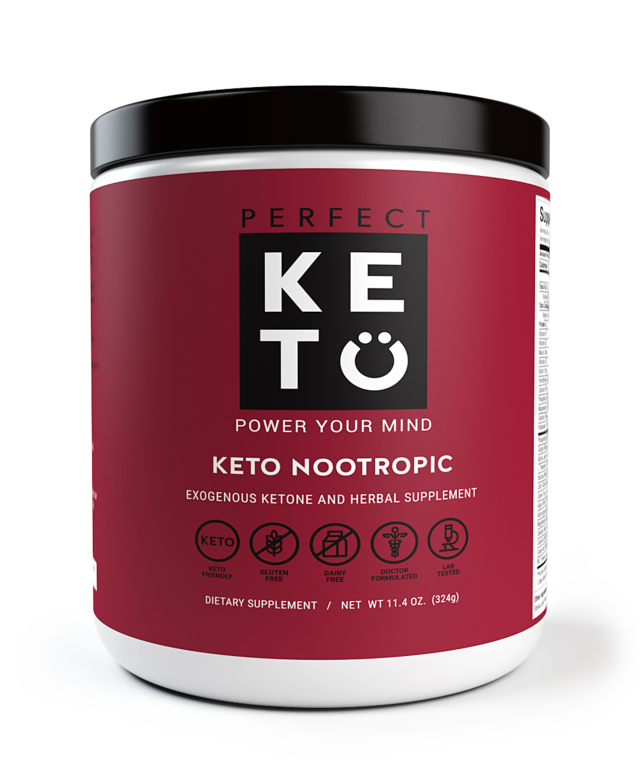 I”ve been in search of a pescatarian keto food plan and I believe I’ve found it on your site. Very helpful, thanks. Do you happen to have a pesca-keto meal plan somewhere? I don’t currently have a meal plan, but that’s definitely something I’d consider adding to the site since there is interest, and I didn’t find too many free resources when I was looking for it myself. If anyone does have a good link for a free pescatarian keto meal plan resource, feel free to add it in a comment! Thank you so much for putting this together. It is harder to do my own meal planning then to lose the weight. Thank you for your article. I have been doing keto for 2 months now but I would love to switch it over to pescatarian style keto. This was very helpful information. I love to have Almond Milk. It’s really good to be in your keto food list. A very helpful article. Everyone thinks that keto dieting means you will have to eat lots of meat. This article definitely saves me precious time trying to figure out what to buy. Very helpful article! I thought keto is quite difficult with vegetables and fish. Keto is known to many people as eating lots of meat. This article helped me in finding the foods needed to do a pescatarian keto diet. This was a great list as I follow many of these steps already. Actually, all of the items on this list are what all the high rankiing YT influence s recommend as your best options for Clean Keto. I would like to try this at home. I think I could definitely buy this at the super mart. Thanks! This is a big surprise for me! I’ vegetarian so now I know I can do keto. Thanks for sharing! Just knowing that your are not limited in your food choices even though you’re not following a “restrictive diet” is very motivating! If you try keto, I’d love to share your story on my blog (if you are interested). I’ve also discovered way more great meals since my original posts about food that were written as I was leaning….so I should go back to sharing my meal ideas and recipes. Anyway, feel free to fill out my contact form if you’d like to just chat via email about your new diet! To save money, could I eat frozen wild-caught salmon on Keto? I think some tips on how to get similar benefits from these foods while reducing costs would be great for this post…maybe that could even be a post of its own! I could also balance that with the idea that if you do not NEED to save money, it may be worth it to invest more in your health by spending on food (but I don’t see that as a big issue in the context of frozen fish or veggies). Another interesting topic that could be its own blog post. Thanks for the idea! Thank you for this great information. Now I know what to buy for my diet plan. I am a type 2 diabetic and have been doing LCHF for a while now with success. I have noticed when I eat fish my blood sugar is the best. I have been considering a Pescatarian . I am happy to see your site and I am sure it will be helpful! Thanks! 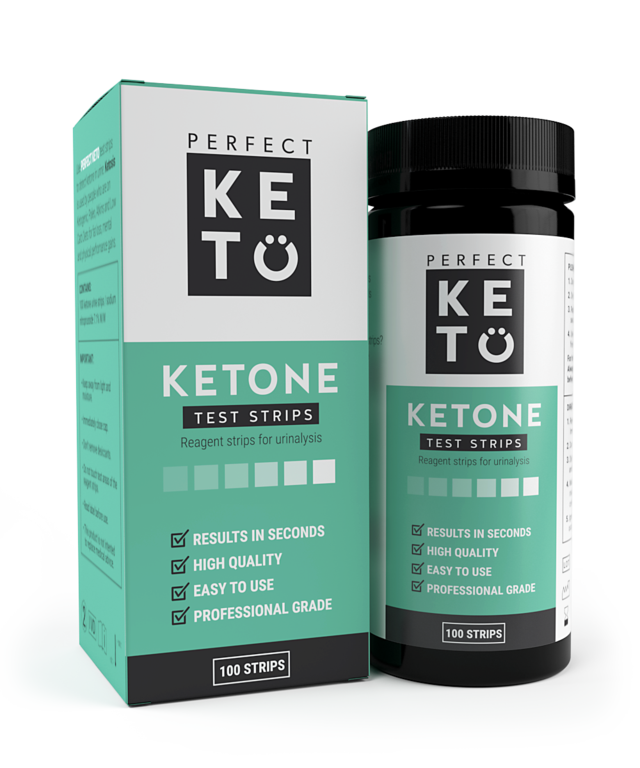 Thank you for this – I have just started a pescetarian keto diet for health reasons and it’s great to find such a useful free resource to help with meal planning. The elephant in the room for me with keto is how to get full. I find if I eat, say, eggs and salmon in the morning, or fish and veg in the evening, I am so hungry after that meal it’s like I might as well have not eaten at all. i Really feel like I need carbs to feel full after a meal and I’m struggling with the transition!! Does anyone else have a similar problem or any advice?